The alternative small-business finance industry owes its very existence to banks’ reluctance to lend money to mom-and-pop shopkeepers, tradespeople and restauranteurs, but bankers’ tight fists may be loosening. Small-business owners are reporting better results when they apply for bank loans. 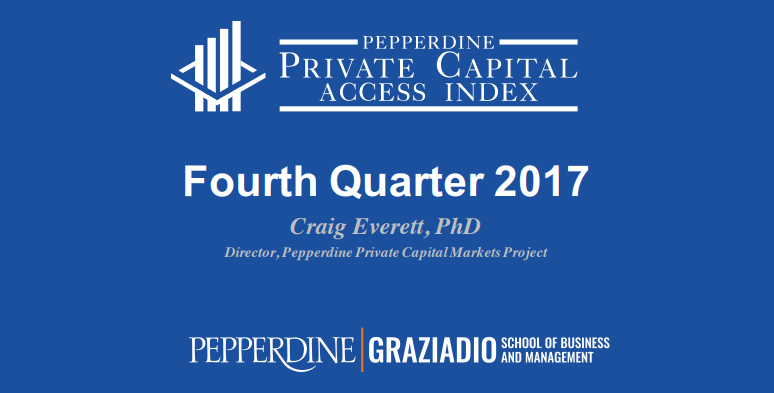 In fact, small entrepreneurs succeeded in landing bank loans 37 percent of the time in the fourth quarter of 2017, up from 29 percent a year earlier, according to the 1,341 merchants surveyed for the most recent quarterly Private Capital Access Index report provided by Dun & Bradstreet and Pepperdine University’s Graziadio School of Business and Management. “That’s a big change. It’s outside the margin of error and outside normal statistical variation,” Craig R. Everett, assistant professor of finance at Pepperdine and director of the Graziadio and Dun & Bradstreet Private Capital Markets Project, tells deBanked. He’s comparing the shift to patterns established in the nearly six years the quarterly index has pegged small-business trends. But the effects of bankers’ increased willingness to lend to small businesses may prove a bit muted in the alternative funding industry. That’s partly because Pepperdine and Dun & Bradstreet define small businesses as having up to $5 million in annual revenue. Alt funders often deal with much smaller enterprises that could still fail to capture the attention of bank loan officers, says Noah Grayson, managing director of South End Capital in Encino, Calif. “If you’re making $5 million in gross revenue, that’s a pretty robust business,” he says of his clients. Then there are the borrowers whose companies seem small in that they employ just a few people but might rake in $5 million on a single contract – like contractors who specialize in heavy construction equipment or have a presence in the aviation business – but aren’t profitable enough to qualify for bank loans, says Gene Ayzenberg, CEO of PledgeCap, a company with offices on Long Island and in Manhattan that specializes in business and personal loans secured by collateral. Besides, lots of alternative lenders don’t regard gross revenue as the measure of a business. “I would look at what kind of resources and infrastructure the business has to define what is small and medium-sized,” says David Obstfeld, CEO of New York-based SOS Capital. Many alt lenders cite the importance of net over gross. The size of prospective borrowers aside, banks are probably lending to small merchants more often these days because small businesses are becoming more profitable in today’s relatively healthy business climate and thus stand a better chance of qualifying for credit, Everett says. The recent reduction in corporate taxes will also improve profits and make small businesses more credit-worthy, he says. The change in bank lending volume seems tied to those financial gains and doesn’t appear to be linked to any shift in policy among bankers, Everett notes. But new policies at the Small Business Administration could prompt the banking community to view small-business loans more favorably, according to Grayson. The SBA is increasing the percentage it guarantees for some loans and reducing the amount required for a down payment on some loans, he notes. That could make life more difficult for some alternative lenders because most of the small-business loans made by major banks, like Wells Fargo and Chase, are SBA loans, he says. The SBA did not provide details regarding the changes by press time. Regardless of what’s making banks loosen their grip on the purse strings, merchants are feeling more optimistic – or at least less gloomy – about obtaining bank loans in the near term, the study by Pepperdine and Dunn & Bradstreet indicates. In the fourth quarter of last year, 55 percent of small-business owners predicted difficulty in raising financing in the next six months, down from 61 percent a year earlier, the survey shows. So, banks are becoming a bit more likely to loan to small businesses but still aren’t throwing open the flood gates to create a flood of funding. That’s true of banks that qualify as large and those classified as small. 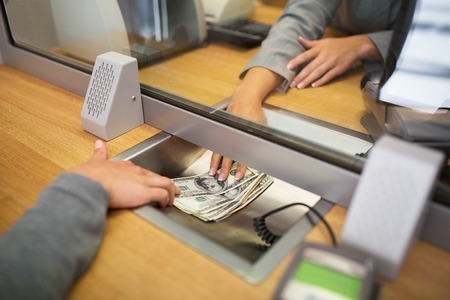 American banks tend to be either small community institutions or huge national concerns that are swallowing up the remaining mid-sized regional banks, observers agree. Between 80 and 90 banks control assets of $10 billion or more and thus qualify as large, while thousands of small banks have more limited resources, says David O’Connell, an Aite Group senior analyst. Large and small banks exhibit about the same degree of ambivalence toward small-business loans. Banks can mitigate the downside of the loans because they have funds to hire staffs and buy technology to analyze risk, O’Connell says. Executives at small banks can avoid potential problems with small-business loans because they’re often dealing with prospective borrowers who were their high school or college classmates, he notes. Whether banks are large or small, they have their reasons to deny loans to small businesses. Perhaps foremost among the rationales for denying loans to small businesses is the cost of underwriting, says O’Connell. Banks simply can’t make enough money on the loans to pay the cost of processing them, he says, adding that, “It’s a long-standing problem.” For example, a bank can make a profit by loaning $2 million at prime plus 2 percent, but can’t cover the underwriting costs of an $80,000 loan that also earns prime plus 2 percent. The underwriting costs would be the same in both cases, he notes. Banks became even more ambivalent about loaning to small businesses after the Great Recession struck in 2008, O-Connell continues. They didn’t want to repeat the mistakes of the freewheeling period that preceded the economic catastrophe. About the same time, private equity and hedge funds began madding more capital available to alternative lenders, he says. Meanwhile, technology and alternative data sets helped the alternative industry understand risk and reduce underwriting costs, he maintains. Banks also find it more expensive to loan to small businesses these days because the Dodd-Frank Act has increased compliance costs, Everett points out. “Red tape and reserve requirements for the banks have all increased under Dodd-Frank, so making loans to small businesses is less cost-effective than it was before.” Banks now need upwards of $1 billion in assets under management to remain viable, and they feel compelled to expand their staffs to follow all the new rules for lending, he says. What’s more, bankers still exercise extreme caution when it comes to extending credit to small businesses because stores or restaurants often fail and then the business or the owner defaults on the loan, Everett says. That’s why banks often require business-loan applicants to demonstrate two years of profitability to qualify for credit, he notes. Higher interest that can mitigate that risk, but state usury laws often capping rates at 36 percent or less, Everett notes. New York, for example, limits banks to 16 percent, he says. State usury laws don’t apply to factoring or merchant cash advances, and that enables alternative funders to charge more for the use of funds, Everett says. “If it’s not called a loan and what the customer is paying is not called interest, then it’s not subject to state usury laws,” he says. The high cost of obtaining funds in the alternative market could eventually prompt the federal government to intervene with regulation but that probably won’t happen anytime soon, Everett predicts. O’Connell agrees, noting that in the current political climate the government has little appetite for new restrictions on a major source of capital for thousands of small businesses. Because alternative funders have greater flexibility than banks in how much they can charge for access to credit, banks have sometimes formed referral relationships with alt funders to hand off small-business borrowers. “That looks good on paper and makes great headlines, but it’s harder to do in real life,” O’Connell maintains, because the bank loses control of the customer experience. If the alt funder doesn’t manage customers’ expectations effectively, the bank might have to take the blame – at least in some consumers’ minds, he contends. 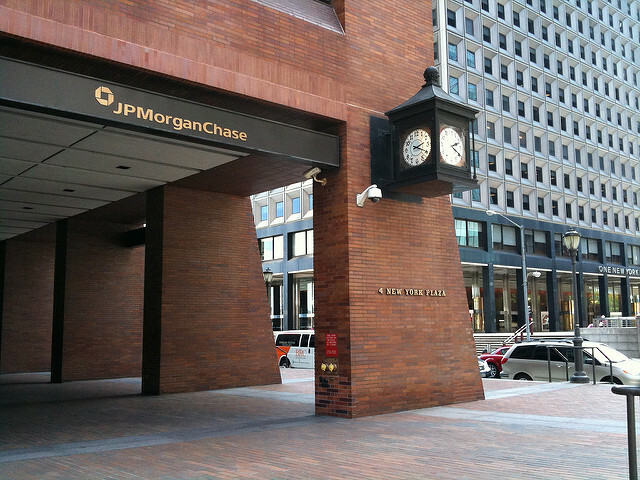 He’s surveyed bankers and found them feeling “really mixed” about such partnerships. But alternative funders can provide borrowers with advantages that banks can’t match. Some alternative lenders can approve a client’s application in a few hours and wire funds to the recipient the same day, Grayson says. Steve Hauptman, chief operating officer at SOS Capital, notes that banks can require weeks or even months to respond to an application. 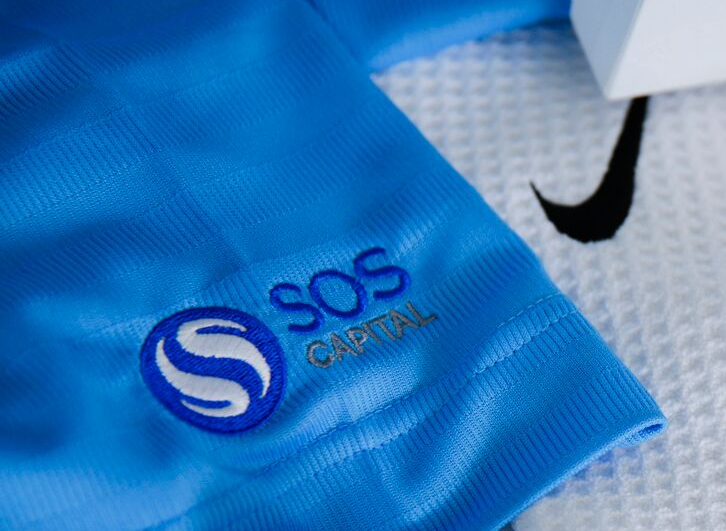 That’s why SOS Capital customers sometimes obtains funding from the company as a bridge to keep operating while they’re waiting for an SBA bank loan or to take advantage of an opportunity that requires a quick response, Obstfeld says. 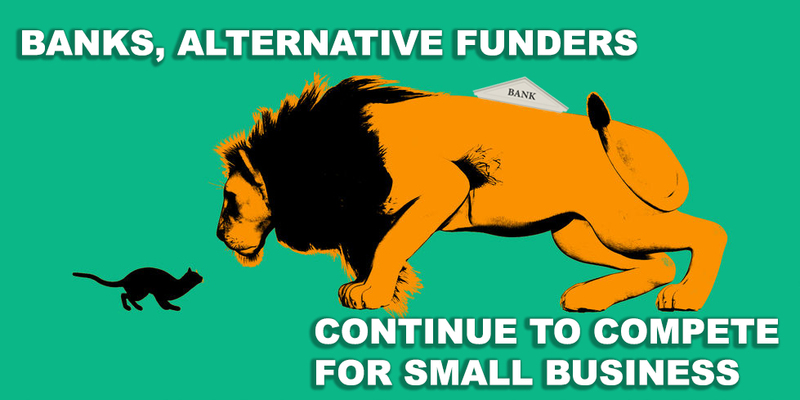 The advantages of the alternative funding industry don’t end there. SBA bank loans require more paperwork than is needed for a merchant cash advance, which can slow the process even further as the client assembles the documentation, Obstfeld notes. Then there are cards. Besides an increase in banks’ willingness to lend to small businesses, merchants are finding it easier to obtain business credit cards, the index provided by Pepperdine and Dun & Bradstreet finds. In the fourth quarter of last year, 65 percent of survey respondents applied successfully for cards, compared with 51 percent in the corresponding period a year earlier. Easier access to credit cards might not make merchants less likely to apply for loans, Everett says. “Usually, credit cards are a backup plan,” he notes. “They’re the poor man’s line of credit. It’s a very high interest rate.” Most businesses would prefer to open a line of credit from a bank with a lower interest rate. Many cardholders use cards only for travel expenses or to ease short-term cash-flow issues, he says. Finding the right credit card poses a challenge, even for those who are adept at online searches, says Grayson of South End Capital. 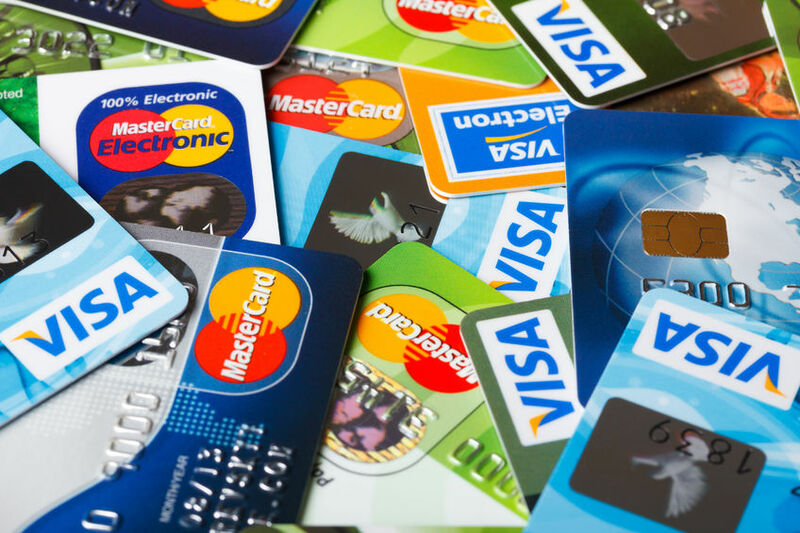 In addition, many business credit cards carry a low spending limit. A business might qualify for a $5,000 credit limit on the card but could receive a $50,000 loan, he adds. “A card generally doesn’t fill their needs,” he declares. Others have a slightly different view of business cards. “Once you get approved, it’s easy money,” Obstfeld says of business credit cards. However, cards can’t finance some of the actions that cash from merchant cash advances can cover, such as buying out a partner or opening a second location, he notes. Moreover, the fact that competitors exist – whether they’re banks, card issuers or other alternative lenders – doesn’t necessarily threaten existing alt funders, according to Hauptman. Remember that banks and alternative lenders aren’t offering the same products, he says. Those products, such as bank loans, factoring and merchant cash advances, each have advantages and disadvantages, which prompt merchants to pursue the vehicles that are right for them, he says. Having banks and nonbanks in the mix can even prove complementary, too. Pumping more funds into the small-business economy from any source can result in a healthier environment that offers more opportunities for all, Ayzenberg says. The real danger resides not so much from direct competition but rather from failing to keep pace with the alternative lending industry’s introduction of new products, falling behind in the quest to speed up the decision-making process granting funding or neglecting to obtain technology that eases the application process, Grayson says. In one recent development, some alternative lenders aren’t reviewing credit histories, he notes. Instead they look just at deposits and can extend credit based just on that, Grayson notes. That’s somewhat like a merchant cash advance, but it’s offered at single-digit rates and on favorable terms, he says. “A lot of lenders are making it very simple for borrowers to get money now,” he continues, concluding that alt funding firms that can’t afford to make such improvements probably can’t remain in business. Though some players will inevitably disappear, the alternative small-business funding industry in general seems likely to survive so long as banks remain reticent about lending to small businesses – the situation that gave rise to the alternative industry in the first place.